DALLAS, TX - With the days of summer fading away the Dallas Arboretum transforms itself, with wonderful fall colors, into Autumn at the Arboretum, THE GREAT PUMPKIN FESTIVAL; presented by Comerica Bank and supported by Texas Instruments. 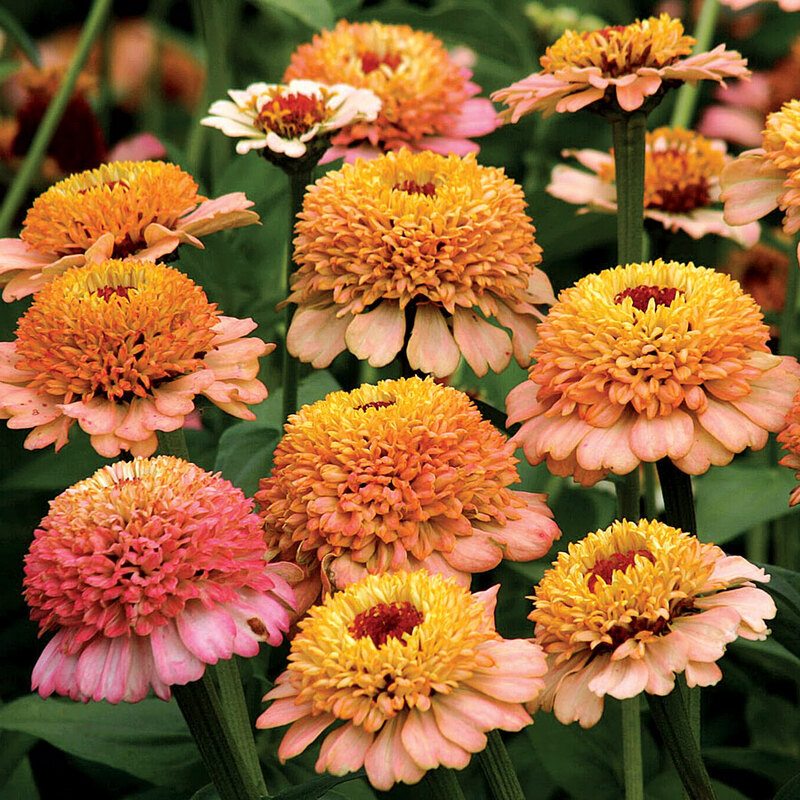 This fall festival, which runs September 19th through November 1st, boasts more than 150,000 fall blooming flowers including chrysanthemums, salvia, coleus, ornamental grasses and impatiens. Always a favorite spot for the family photo, Over 25,000 decorative pumpkins and gourds fill the Tom Thumb pumpkin patch and the gardens. 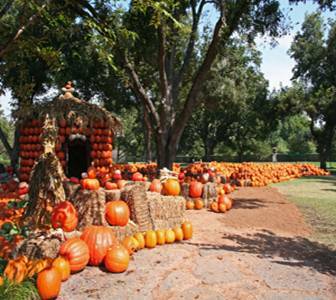 Also in the Pecan Grove is the walk-through 15' pumpkin house constructed out of the finest pumpkins in the patch and a 10' pumpkin topiary decorated with orange Marigolds. Ralph Babb, Chairman and CEO of Comerica Incorporated and Comerica Bank, commented: "This event, which has grown significantly over the years, has become quite a memory making destination for families in North Texas and throughout the five-state area. This year the event will be more exciting than ever." For information about Dallas Arboretum's Autumn at the Arboretum: The Great Pumpkin Festival, and other upcoming events, please visit www.dallasarboretum.org or call (214) 515-6500. Dallas Arboretum and Botanical Garden is located on the Southeastern shore of White Rock at 8525 Garland Road, Dallas, TX, 75218. The Arboretum is open daily from 9am until 5pm. General Admission is $9.50 for adults, $8 for seniors 65 and older, $6 for children 3-12, and free for Arboretum members and children two and under. AT&T sponsors Senior Citizen Thursdays, 9am-5pm ($6.50 admission, 65 & older). On-site parking is $5. The Arboretum is wheelchair accessible and tram service is available for the mobility impaired. Group discounts are available with advance registration. Company headquartered in Dallas, Texas.